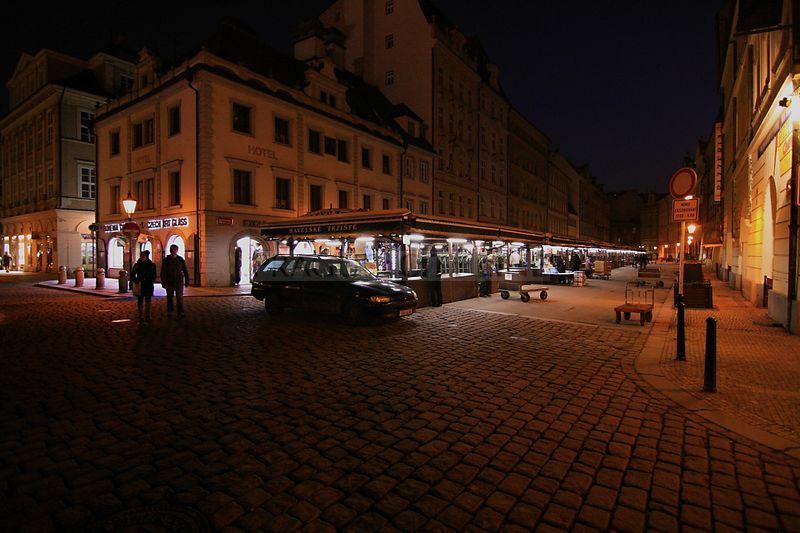 Our next stop in our sacral monuments expedition will take place in the Old Town of Prague. 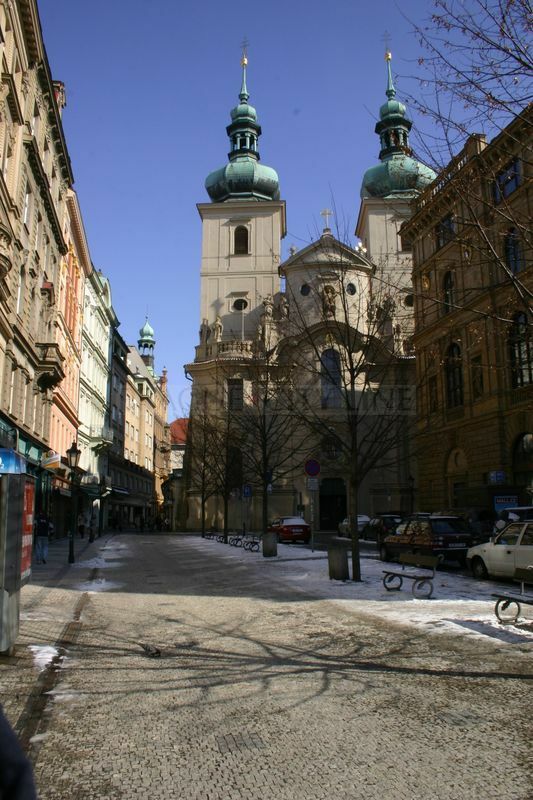 This time our target will be kostel svatého Havla (church of St. Gall) called after a significant Irish missionary. Let´s visit the place of the final rest of a remarkable painter of the Baroque period. 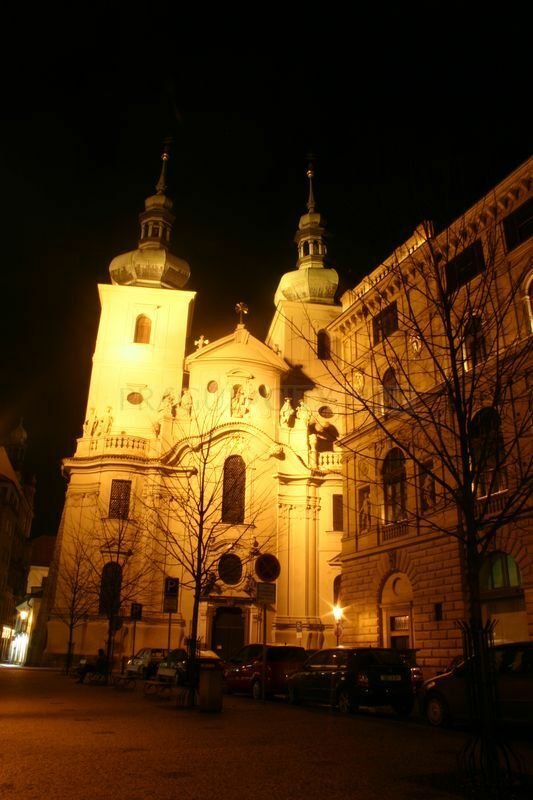 The church was just like Havelské Město (Gall Town) founded in 1230 by the Czech king Wenceslas I and also by its cofounder, mint-master Eberhard. 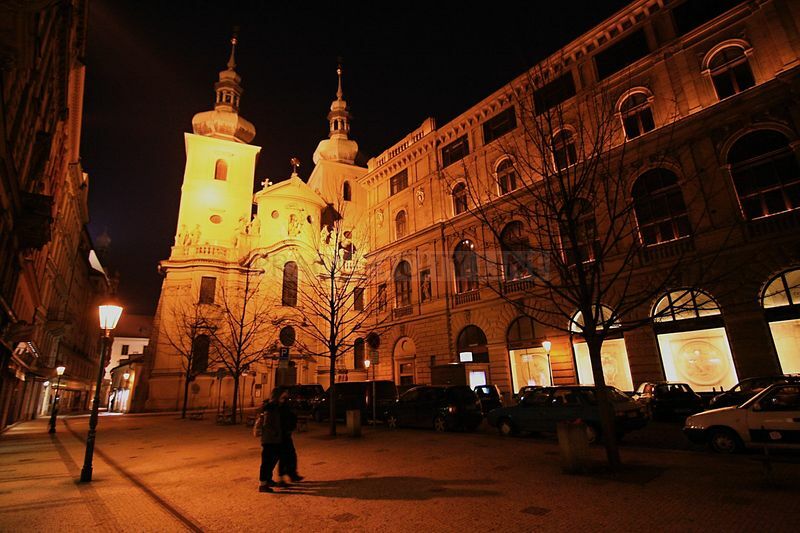 For completeness´ sake of the sequence of the historical events we need to add that Havelské Město established the Old Town and together they unitied in one territory in the 13th century which was later surrounded by the urban fortifications. The church was built in the middle of the already mentioned Havelské město (Gall Town). It was founded in the 13th century and built in Romanesque style. One century later the church was rebuilt into a three-aisled basilica. Even some Gothic elements have survived. The church went through a very important reconstruction at the end of the 17th century due to which it was completely baroquized. A gorgeous front face has survived from this period which was according to the existing plans and designs performed by Jan Santini Aichel and Pavel Ignác Bayer. 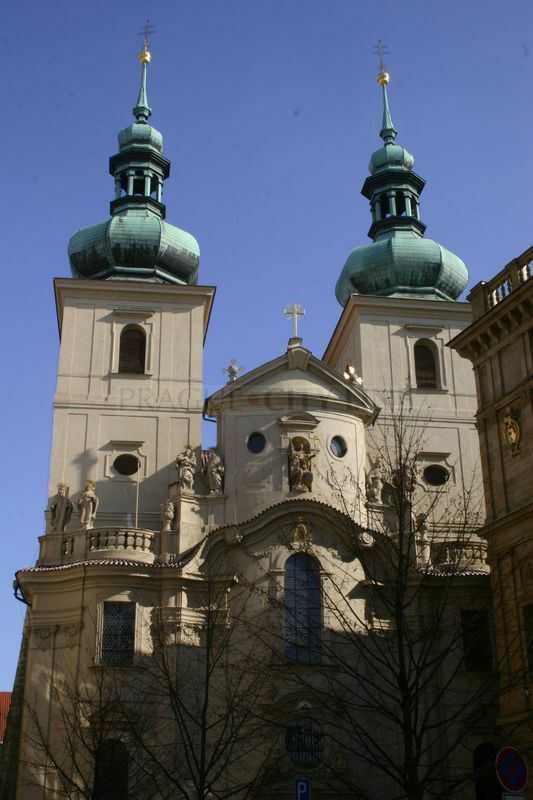 It is curious that the church of St. Gall has several chapels. One of them is called Karmelská. 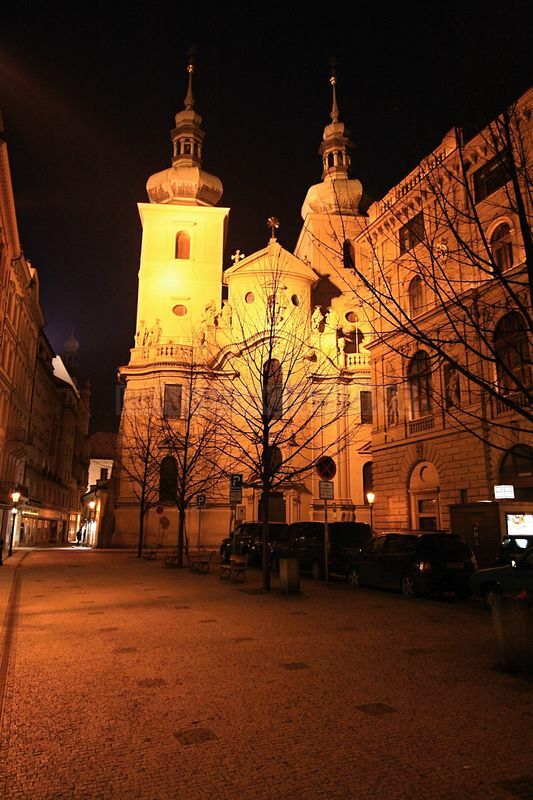 It was built in 1673 and has exceptional stucco decorations by G. B. Cometa. Another unique is the fact that there is a grave of a remarkable painter of the Baroque period. Karel Škréta here. Another chapel is the imperial chapel from 1730. The chapel of St. Wenceslas with the group of statues Calvary and the four evangelists. This exceptinal work was performed in the workshop of F. M. Brokoff. in 1726. This abbot was born in 545 and died in 640. His original name was Gallon, Latin Gallus and the Czech translation is Havel. The abbot was born in Ireland where he later entered the monastery according to a tradition and then he was wondering as far as Switzerland. During his mission he dispensed charity. 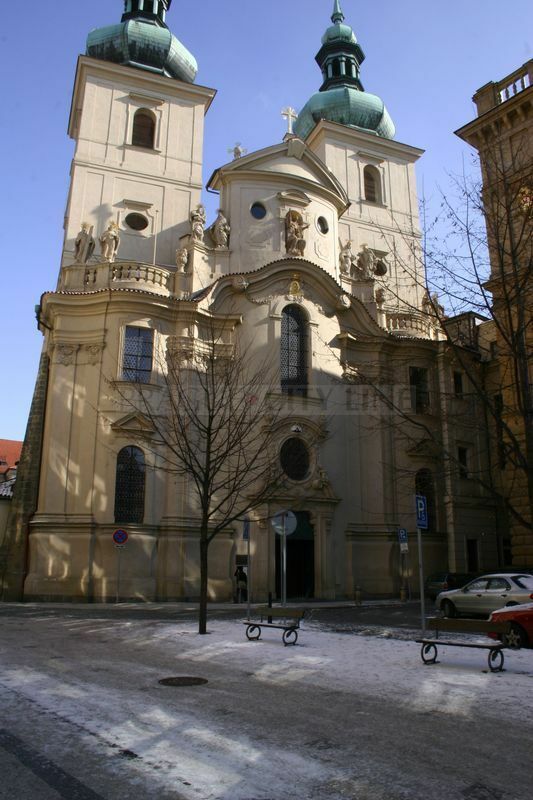 He also founded the famous monastery Sankt Gallen. And after this remarkable missionary the church was called. When looking from the street the gorgeous church towers are surely the main view point of the church. Each of them reaches over fifty meters high. If you long for an unforgettable experience do not hesitate and step up. You can open the window shutters at the top part so you will have unique view of the whole city. 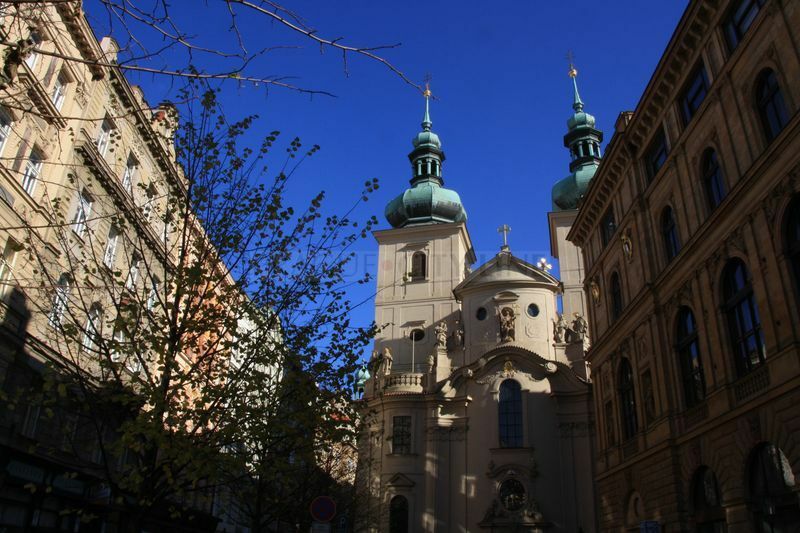 Besides Prague Castle you will also see the Vítkov monument, the Old Town churches and many other landmarks.